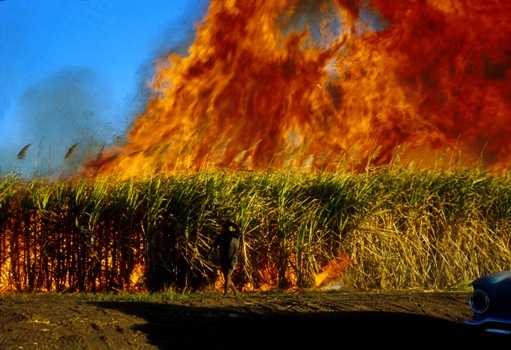 The public is urged to refrain from lighting fires near cane fields with the crushing season now underway. He says, over the years, farmers have been affected as burnt cane means less sugar quantity thus reduces their income. Chand is pleading with all Fijians not to start up fires along the sugarcane belt areas or any areas near the fields as we are currently experiencing the dry season. His comments come follow a national campaign that began in May to stop bush and cane fires around the country. Over 8, 000 tonnes of cane have been lost to fires this year with damages estimated around over $100, 000.